I know many of you have seen Scott Huntington on my blog from time to time. 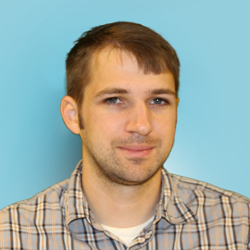 Scott is now a featured writer for Finding Our Way Now LLC. 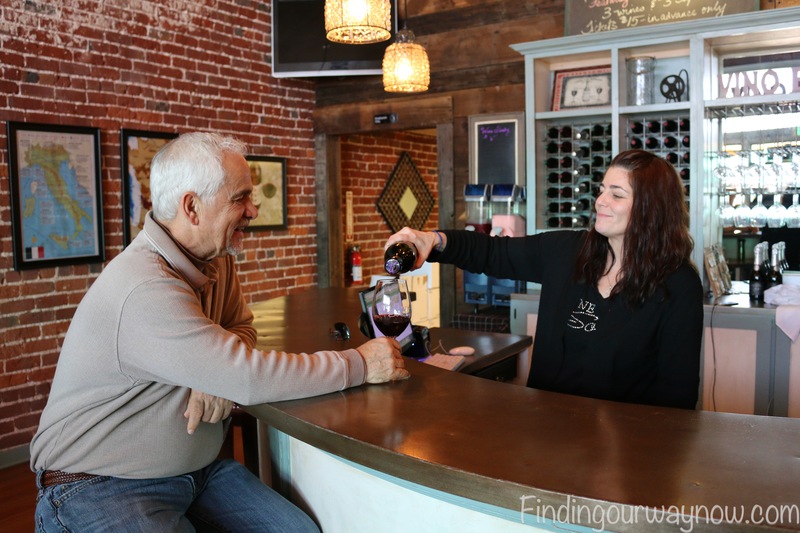 He is bringing us this great article about Wine Tasting Room Etiquette along with many more future articles that are about all things wine. He offers a wealth of knowledge about wine and can provide a perspective that is directly from his experience working in the wine industry. Many are not aware of the fact that January up to mid March (minus Valentine’s Day) are some of the best months to go wine tasting. Why? 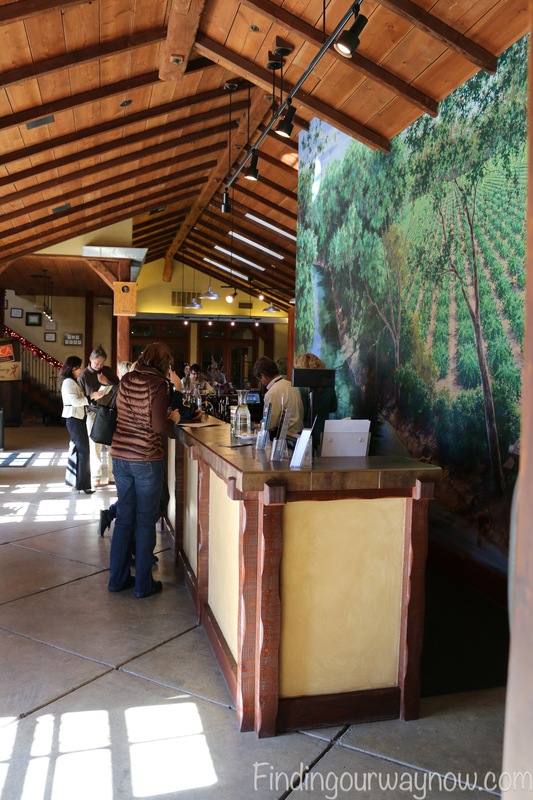 It’s extraordinarily slow for wine tasting rooms after the holidays and they are pretty bored. So when a person shows up to taste wine they can get very excited, many will spend much more time with you and might even share some of their special wines they wouldn’t ordinarily offer. 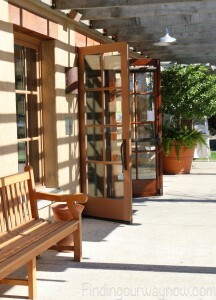 However, there is wine tasting room etiquette to be mindful of that will greatly enhance your overall experience. So take it away Scott. 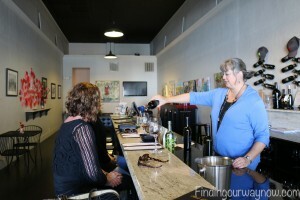 For many people who are going out and trying new wines, a wine tasting is a great way to go. However, as with many things, there are right and wrong ways to go about this. Having worked as a wine sommelier, I’ve seen both the best and the worst behavior from patrons. Bring family that is age appropriate. Having groups of people makes it a more entertaining experience for everyone. You may find that you and your father have very similar tastes, and that you and your sister just can’t seem to agree. Finding out new things about the people that you’ve known forever is a great way to bond, and the family dynamics can be entertaining for us to see, so long as they are all in good fun. 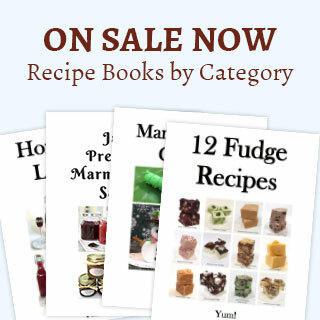 Plus, a bottle at the end can make for a great present. Just make sure you don’t act like you’re the only ones in the place. 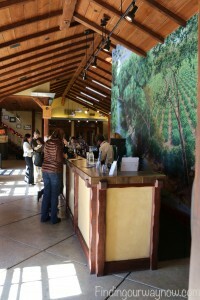 I’ve seen loud, obnoxious groups become oblivious to the fact that they were annoying everyone else in the tasting room. It’s great to have a good time, but keep it down. Please don’t bring your children if you don’t have to. A wine tasting experience is supposed to be for the people who are there to try the wine, and not those who are under 21. It can be ok if you’re just stopping at one winery, but if you’re going to make an all-day event out of it, your kids are going to get insanely bored incredibly fast. If you absolutely have to bring your children, that can be fine as long as some effort is made to monitor their behavior. The number of times someone brought young children with them and just let them run wild is staggering. This is not a Chuck E. Cheese’s or a McDonald’s playroom. It can ruin the experience for everyone else, and even make the winery look bad. Our winery once got a negative review on TripAdvisor because someone let their kid disrupt their tasting. Also, your children are not 21. Please do not give them “tastes” either from your finger (gross) or from the glass. It’s not cute; it’s illegal. And believe it or not, I’m the one who would get fined and/or fired for serving a minor. 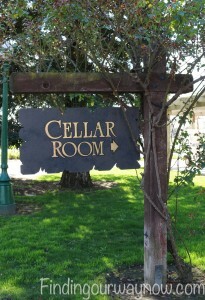 At the same time, you are here to discover new wines and, hopefully, find one you like. If you really don’t care for a wine, simply ask to taste another and tell me the one you tried wasn’t your favorite. Trust me, we wine people can take a hint, and we’ll be grateful that you did so graciously. We’re there to help you find something you’ll love, so pretending to like everything won’t work for either of us. If you don’t like a wine, that’s fine, but please consider how you express that. Even if you think it’s the worst wine you’ve ever tasted, don’t grimace and say, “Ew, that’s disgusting! I’d rather eat dirt!” Not only does it bother people around you, it’s downright insulting. You never know who’s pouring the wine, as well. At small wineries, sometimes the winemaker himself is giving you your tasting. Be careful not to brutally insult the label or name of the wine, because chances are, the person pouring for you had something do with it. A little tact goes a long way. There’s nothing worse than the “silent sipper.” These are the people who refuse to acknowledge my existence and slowly consume their sample without saying a word or showing any sign of emotion. Please, if I ask you what you liked or didn’t like about the wine, say something! I’ll specifically ask questions to get you to open up, so please be friendly or we’re in for an awkward tasting. On the other hand, don’t go overboard. I’ve seen too many people start telling me way too much information. I’m thinking in particular of a time when a very odd lady started rambling about her life, how her boyfriend tried to kill himself, and how she used to be addicted to alcohol until she went to 12 Keys Rehab. I remember distinctly because she had her own car keys out and would bang them on the counter loudly as she talked. She went on and on about how it was such a great program, but it made me extremely uncomfortable to be serving her wine. If I get home and need a drink after a day of work, this is usually why. On occasion, some people really do think that this is the appropriate atmosphere to overindulge. I can’t stress enough that that is not the case. It’s simply not acceptable. We won’t serve you if you’re drunk, but we can’t babysit everyone, especially on a day when we have 800 people there for a summer concert. My worst memory of someone overdoing it was after a concert where I saw a middle aged woman who was so drunk that she decided to squat next to her car to pee, in plain view, with restrooms not even 30 feet away. It’s an image that will forever be burned into my brain, unfortunately. Don’t be that person, and don’t let your friends be that person. 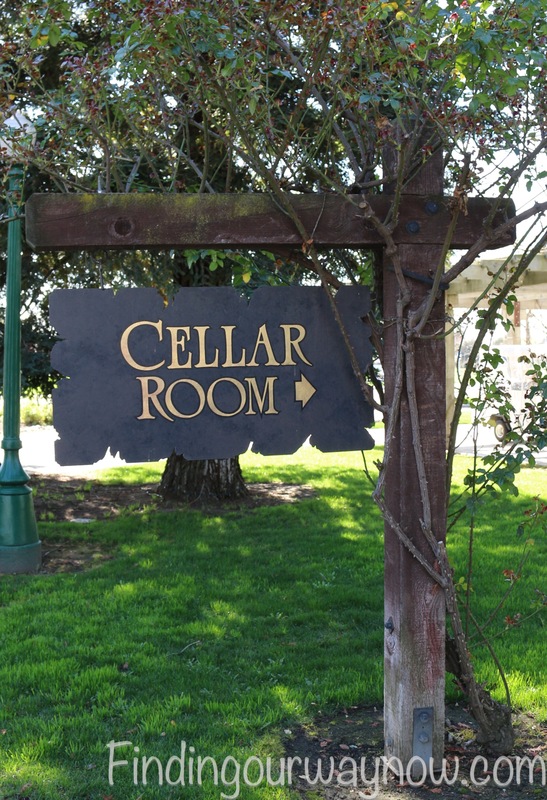 A winery is not a college bar. Keep these wine tasting room etiquette tips in mind the next time you go wine tasting and you’ll have a great experience. A little common sense can go a long way, too. Thanks Scott, that was great stuff about wine tasting room etiquette. 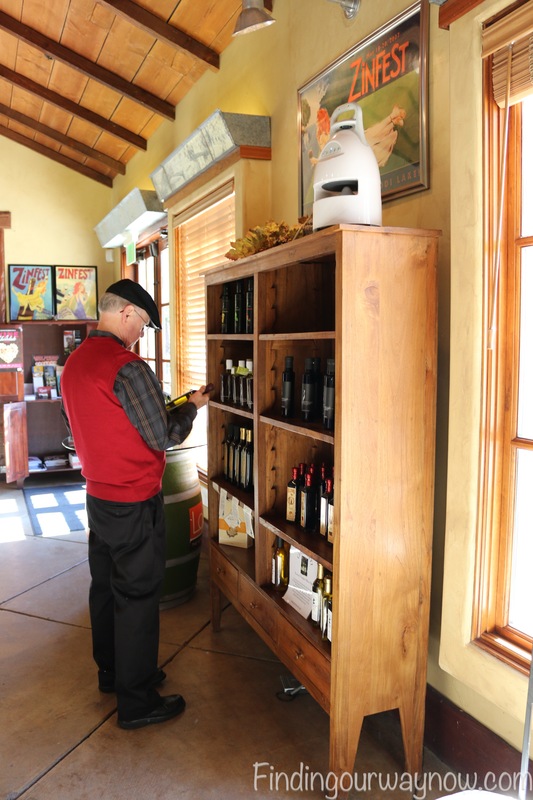 If you enjoyed “Wine Tasting Room Etiquette” take a look at Art of Wine Labels, Fields Family Wines & Wine Tasting Room and Taking The Mystery Out Of Wine Tasting. 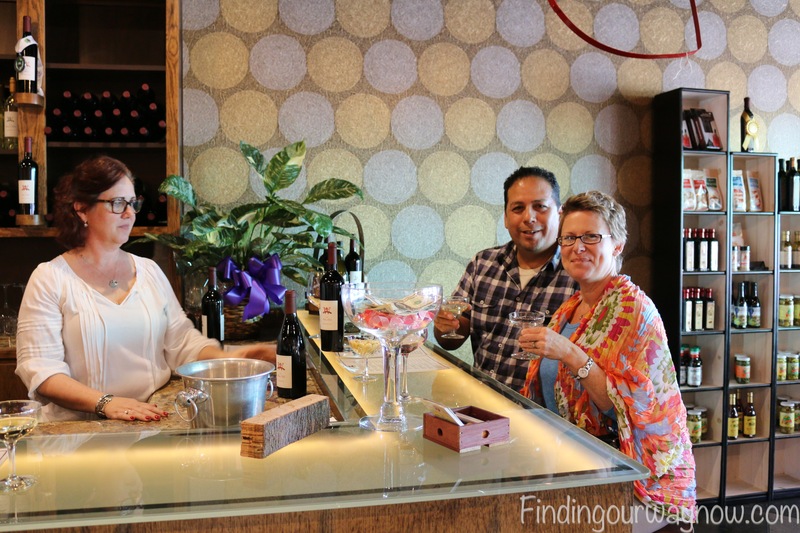 Note: A special note of thanks to Weibel Family Vineyards & Winery, Lodi Wine & Visitor Center, Field Family Wines, Cellar Door, Grands Amis Winery, Wine Social and One Way Winery for the allowing me the opportunity to take some awesome pictures, some of which are featured in this post. 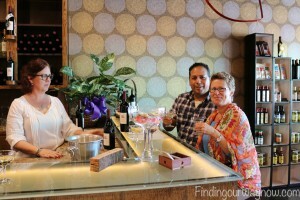 Scott is a contributing writer for Finding Our Way Now LLC and a wine enthusiast. He lives in Pennsylvania with his wife and young son. 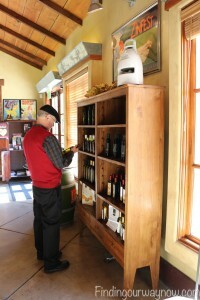 He writes about a wide variety of things he finds interesting that surrounds the wine world.